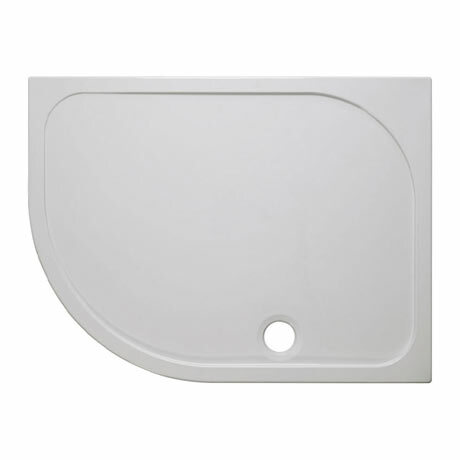 The practical performance of a shower tray is just as important as its aesthetic appeal. Simpsons 45mm low level stone resin trays come in an array of shapes and sizes and come with a lifetime guarantee. Featuring a white surface with an anti-bacterial additive that offers high levels of sanitation, its new rear construction makes it easy to fit a leg and panel kit. Simple to install with unrivalled function, they come complete with a 90mm Simpsons high flow waste.